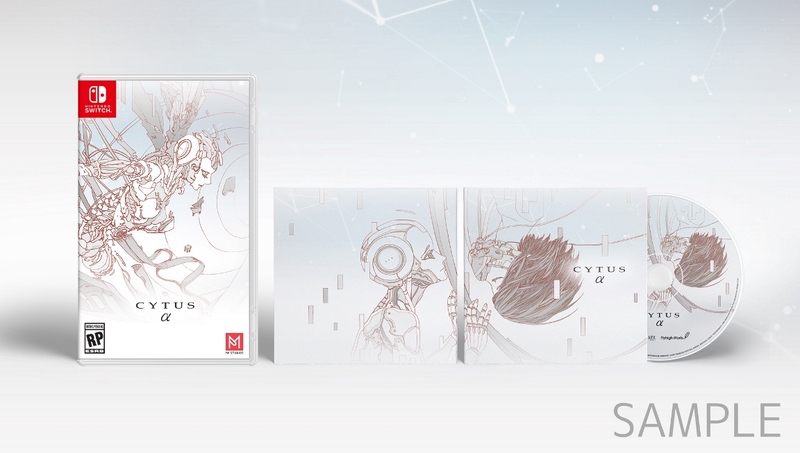 Cytus Alpha will initially land on Switch this Thursday, with a physical version to follow in April. Check out a bunch of footage in the video below. Cytus Alpha has received a new trailer, this time focusing on the collaboration with the previously-announced DJMax series. Get a look at the video below. Cytus Alpha launches for Switch worldwide in April. 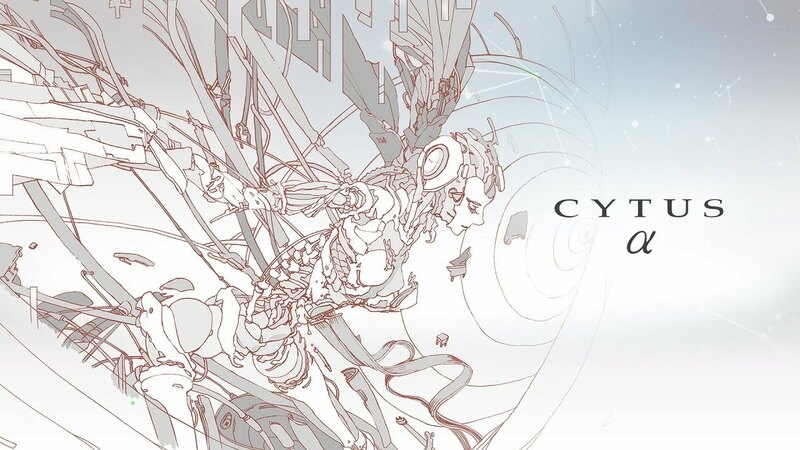 It was announced last month that Cytus Alpha is hitting Japan on April 25. Today, PM Studios and acttil followed up with some news for the west. 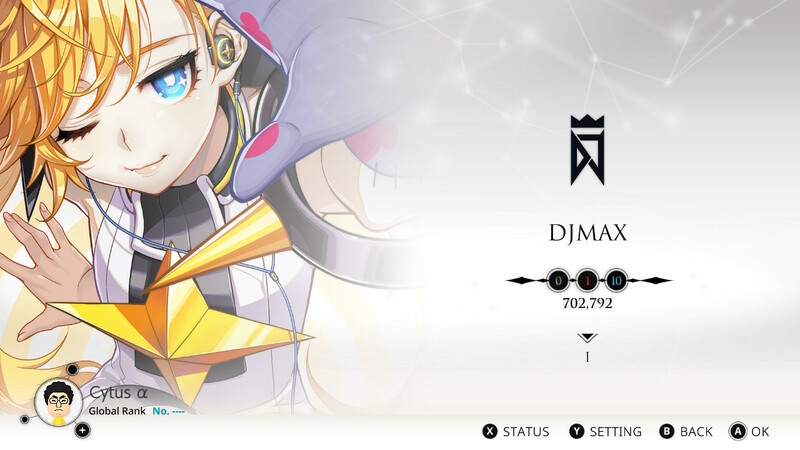 Cytus Alpha, a rhythm game from Rayark, will also be launching this April in the west. A specific date will be shared in the future. That’s not all though, as a physical version is confirmed for North America, and the initial release will come with a special CD that has music from [Chapter Ω]. 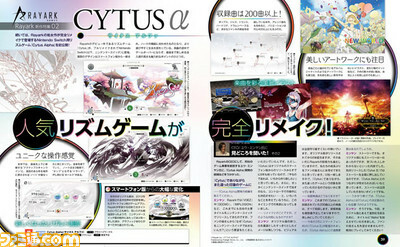 This week’s issue of Famitsu revealed that the rhythm game Cytus Alpha is heading to Switch. A few more details have emerged from the Japanese magazine. 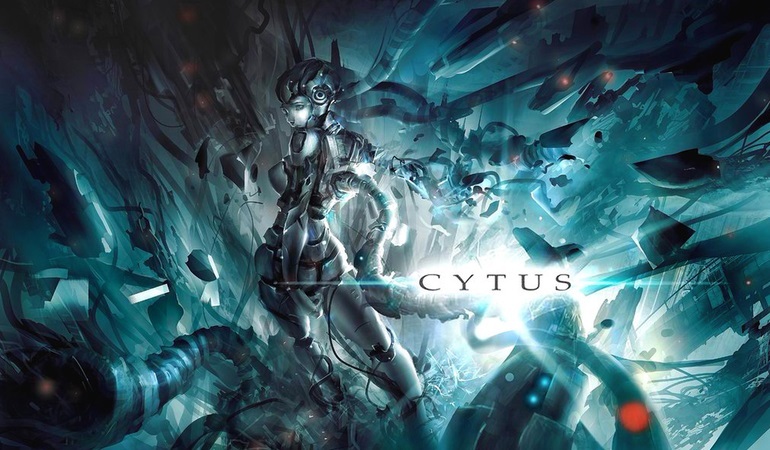 Famitsu states that Cytus Alpha has been completely revamped from the original smartphone version, and it will be easier to play on Switch. It will be possible to continue playing songs without getting a game over in the middle of one. 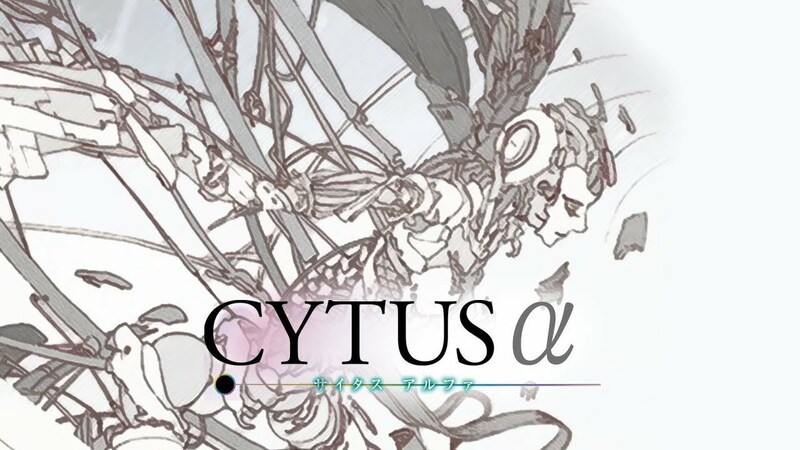 Additionally, over 200 registered tracks are included in Cytus Alpha. But there are actually over 400 if you included arranged versions. All tracks that have been in Cytus will be in the game, and several entirely new songs will also be appearing.